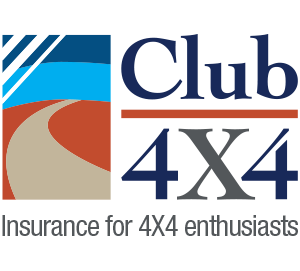 We have insured our Isuzu D-max and Kimberley Karavan with Club 4X4, and are touring outback Australia. 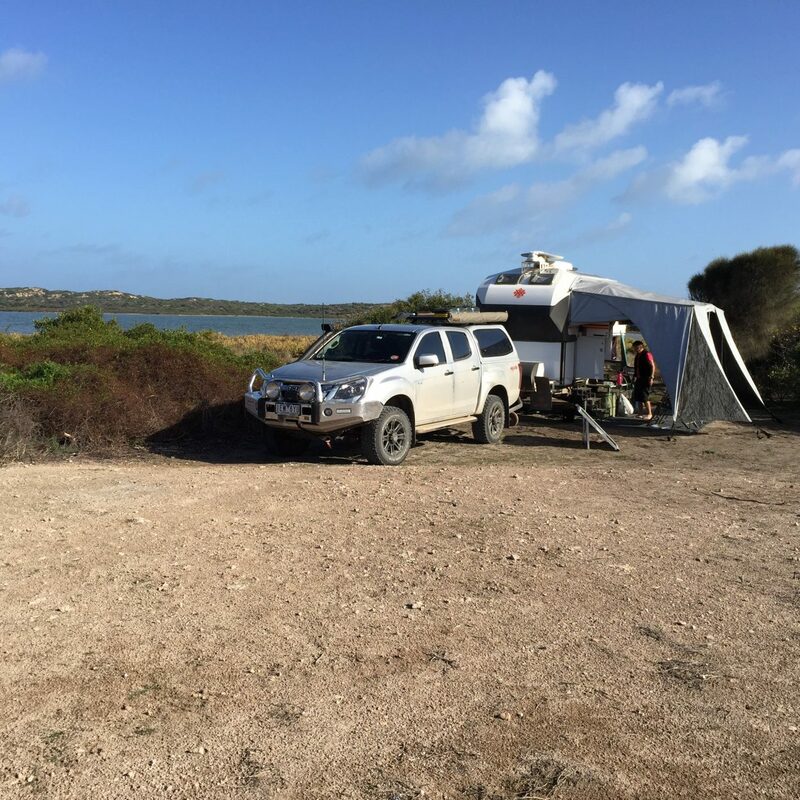 In the last two years we have been to the Flinders Ranges, Fraser Island, Cape Tribulation, followed the Burke and Will trail from Menindee to the Gulf of Carpentaria; and are just about to tackle the Oodnadatta track, Tanami Road to Broome, Gibb River Road and Savannah Way to Townsville. We have covered 40000 km in our D-max and van without the need to contact Club 4X4, but it is very reassuring to have them behind us if needed. Trouble is no consideration is taken into account of other driving experience such as HR/MC/HC licence when arriving at premium. Also ESC on caravan is not the be all.